The first week of your baby’s life is unique, magical and a life changing time. As newborn specialists, we know how quickly your baby will change. You only get one chance to capture your baby as they are right now, and once it’s gone you can never get that time back. Very soon your lives will become a bit of a blur as you adjust to the fun of becoming new parents and although you won’t notice it on a day to day basis, your baby will change so much and over the next 10 days, and that special ‘newborn’ look will disappear. We would love to help you make sure that these special newborn memories are not lost in a haze of nappies, feeding and tiredness and are excited to be beginning a creative journey with you and your baby! Don’t miss out, to capture these memories and treasure your Newborn as art you have to act now as we can only get these images from babies under 10 days old (the ideal time is 7 days). and receive a top 10 tips guide. It’s best to book when you’re still pregnant. Most mums and dads book at scan stage to avoid disappointment. We then schedule a time around your due date or planned c-section that we can easily move dependent on your baby’s arrival. We only photograph a limited number of sessions each month so as soon as you decide you’d like us to capture some unique Newborn artwork for you then don’t hesitate to contact us to check your due date availability and book you in our studio diary. Sessions take place in our professional home studio, in Peasedown St John, Bath. All our sessions take place on weekdays. "We recently had some photos of our baby taken by Heidi and we are really happy with the results! We went to Heidi’s studio and she created a relaxed and friendly atmosphere. She was very confident with my baby girl, holding her and putting her into various positions for the photos and she put me at ease." "Heidi took some beautiful photos of our son. She welcomed us into her home studio and made the whole experience so enjoyable, calm and relaxing. Heidi is incredibly patient and sensitive to a newborn baby’s needs and accommodated all of them with such kindness. We are so grateful to all the skill and care that goes into editing them afterwards and love having such a beautiful moment of our son’s life captured so well. Thank you"
"We had Heidi do our newborn photo shoot when Zach was just a few weeks old. They were very professional and patient. The outcome of the photos were amazing. I would use her again in the future." "We recently attended Heidi’s home studio for some newborn photos of our son, Joshua. Heidi, aka the baby whisperer, managed to relax both us & Joshua to get some lovely pictures. 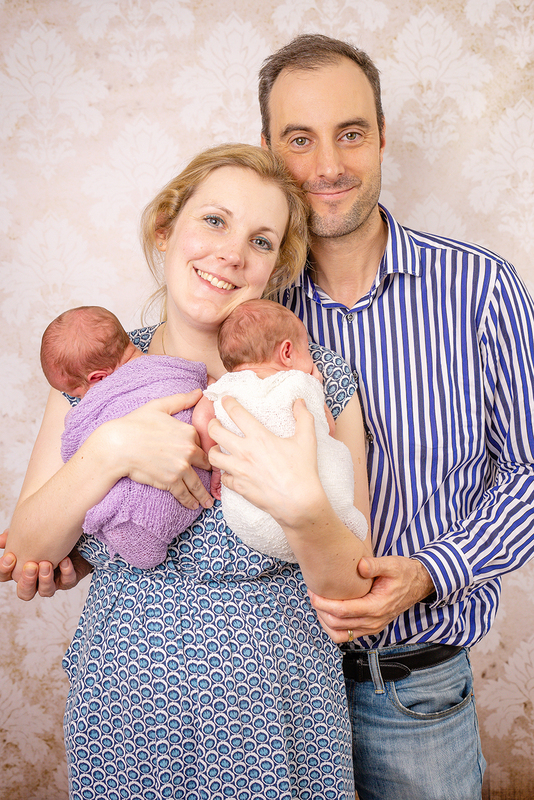 The whole experience was enjoyable and Heidi was extremely patient when working with Joshua to get the positions & photos in between feeds & nappy changes. We are really pleased with the end result"
Preview and design your WallArt images in a cinematic style viewing about a week after your shoot. Please fill out the contact form below and I'll be in touch shortly.